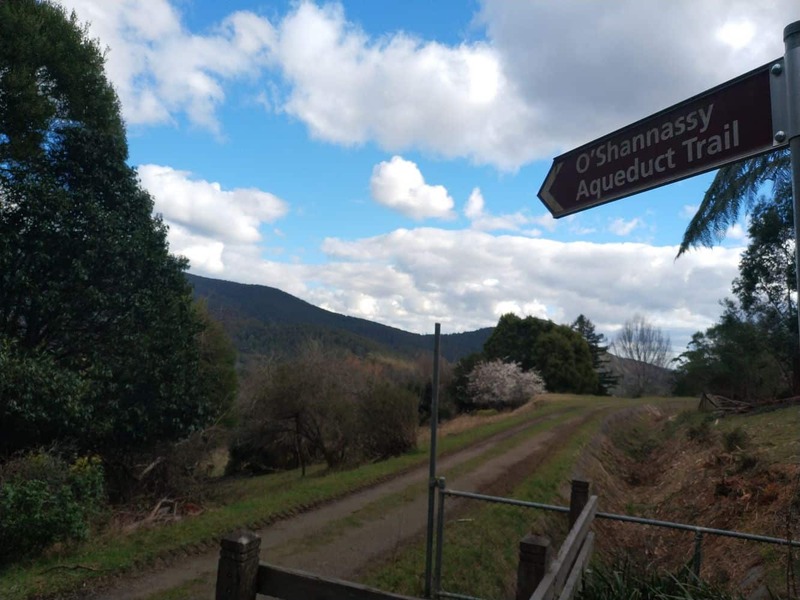 Walking trails are a perfect way to spend time in the outdoors, and the O’Shannassy Aqueduct trail offers that perfect opportunity. 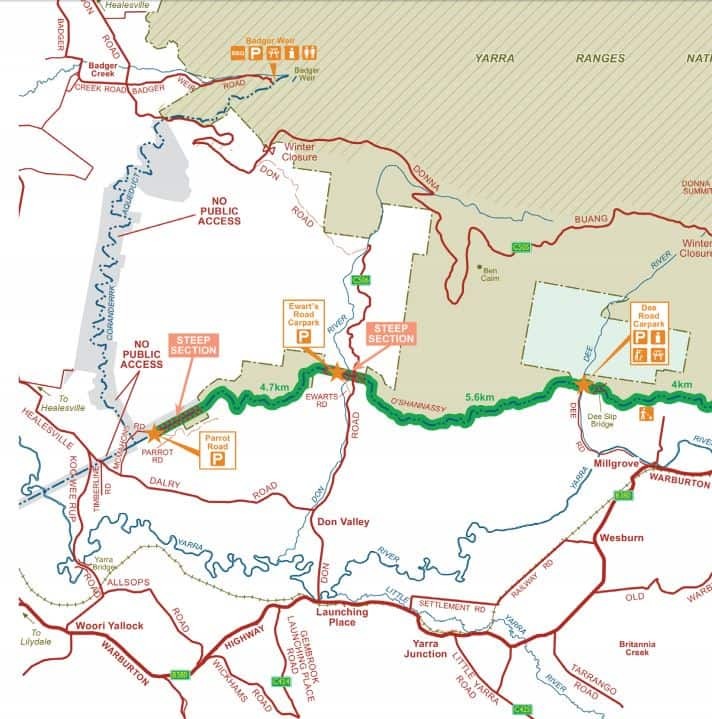 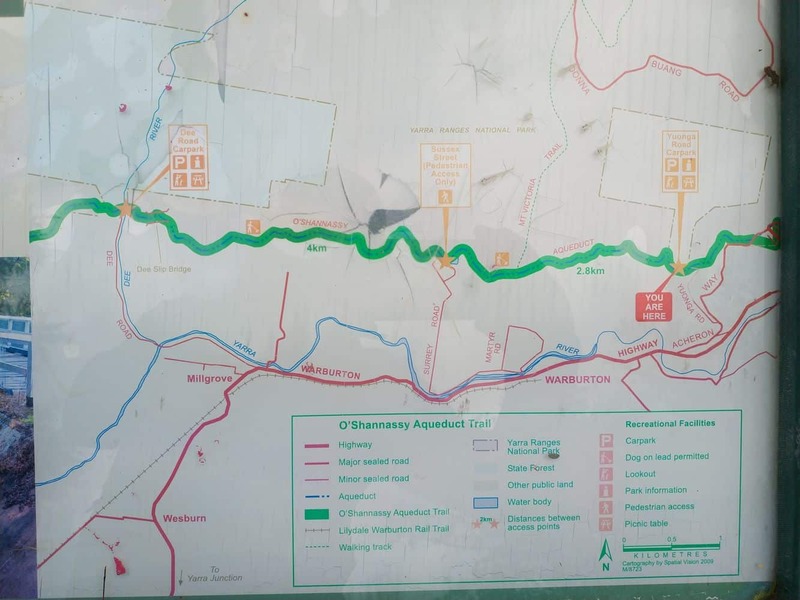 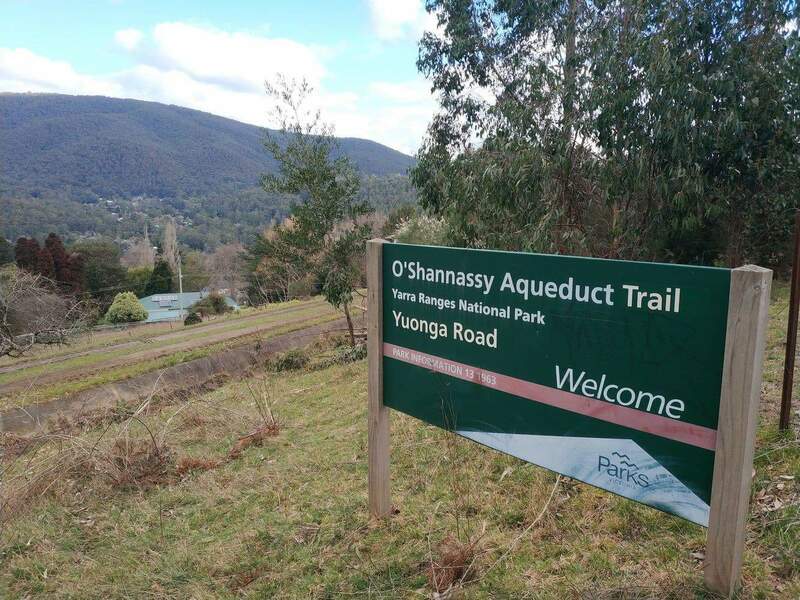 The trail is located on the floor of the Upper Yarra Valley, and follows the direction of the historic open O’Shannassy Aqueduct channel. 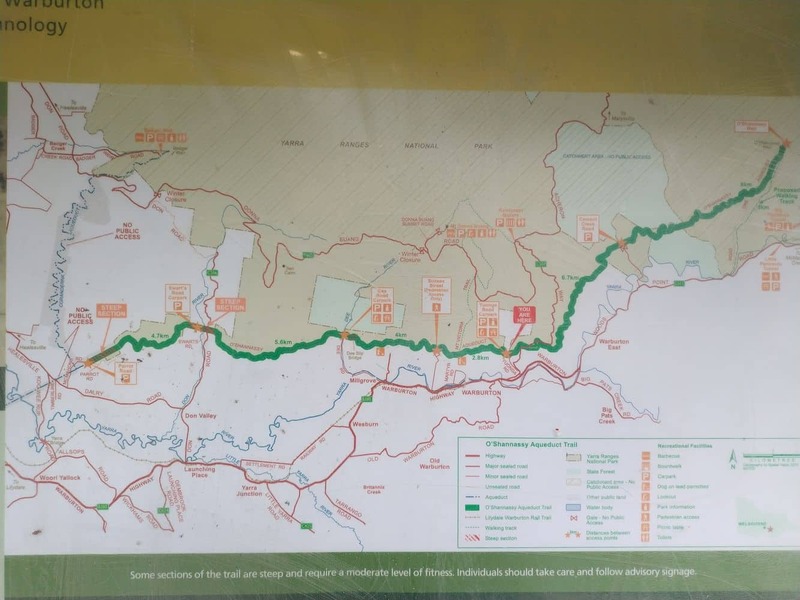 The trail charts its path through the dense forests, giving visitors a natural experience of the diverse flora and fauna in the region. 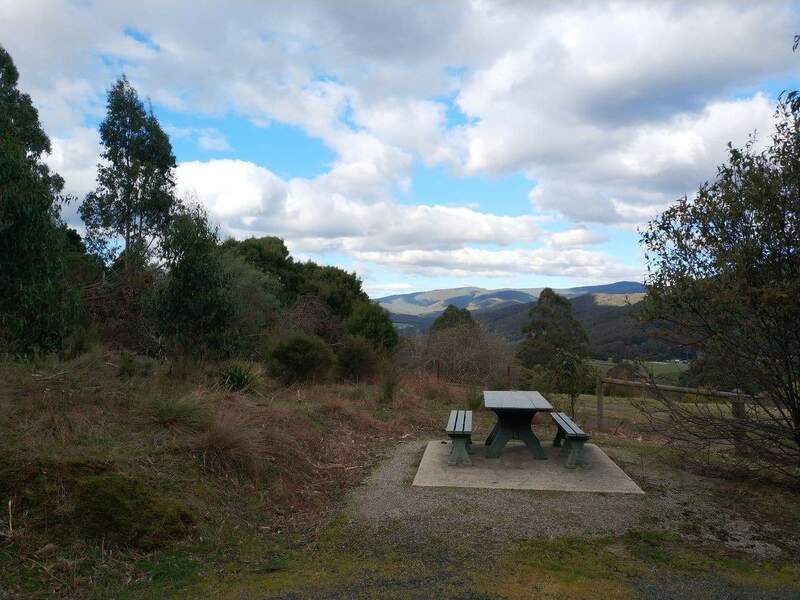 This trail stretches for over 30 kilometres between fern gullies and creeks and gives some of the best views of the valley below. 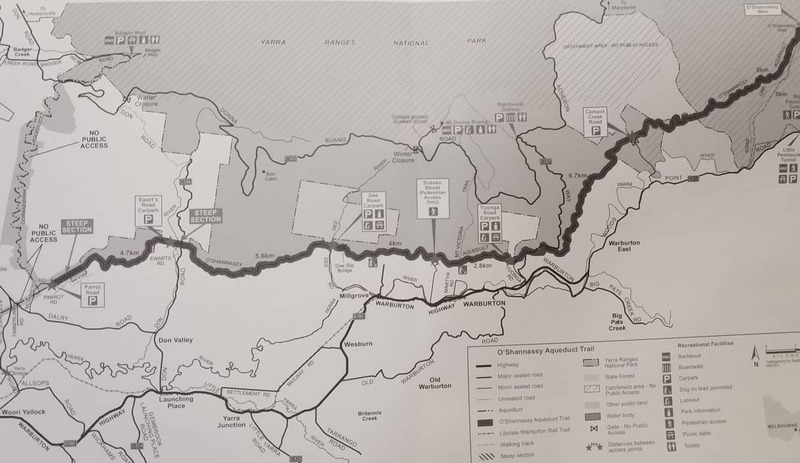 Walkers can hop-on / hop-off the trail from the main visitor areas for a shorter walk. 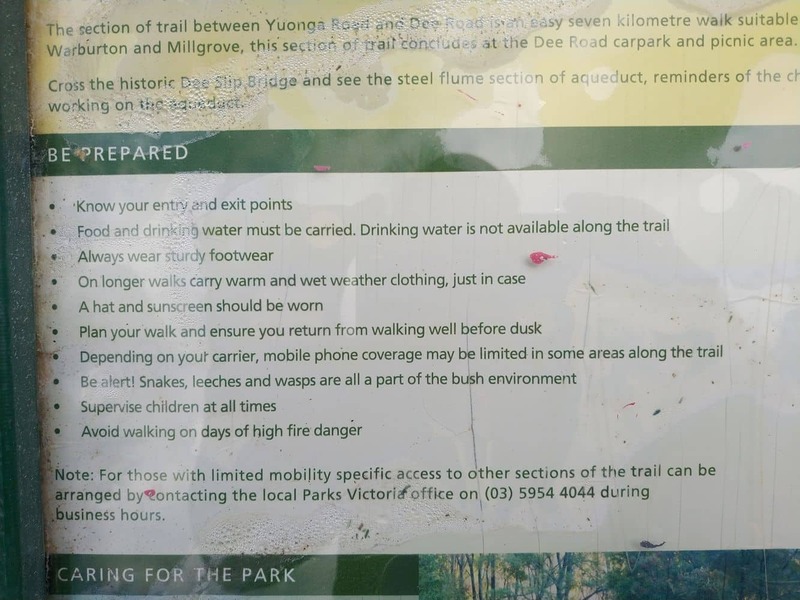 The trail itself is a gentle grade however access from the valley is more challenging. 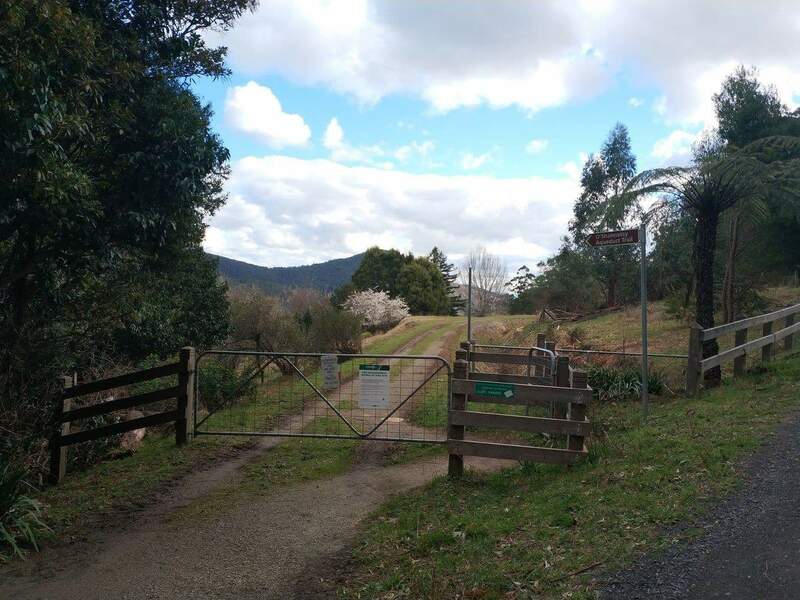 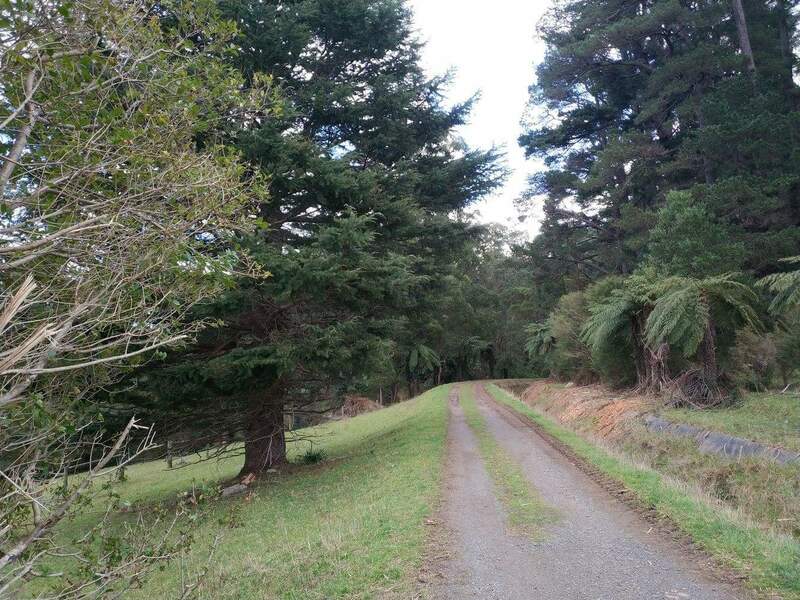 The most accessible section of the trail is the section between Dee Road, Millgrove and Yuonga Road, Warburton. 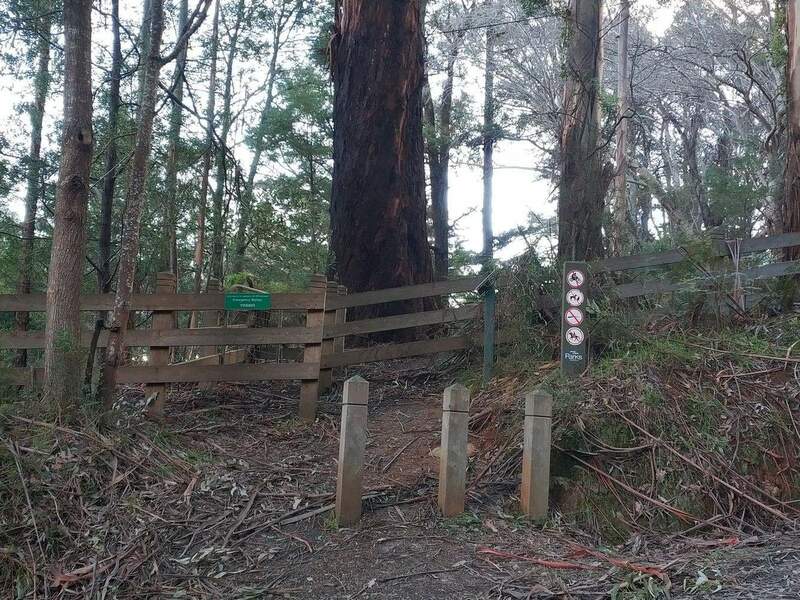 The trail here is an easy gradient and remains almost level throughout. 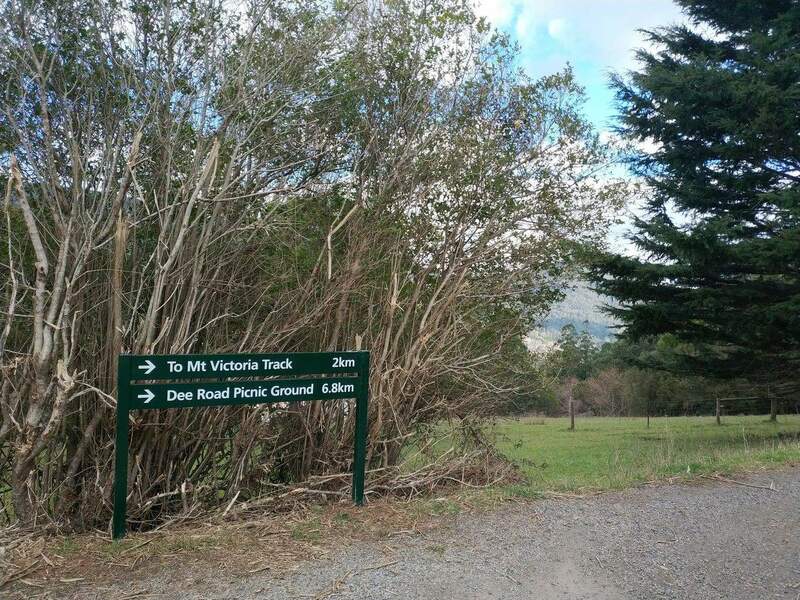 There is also a car park at the Dee Road intersection of the trail making easy access for visitors driving to the trail. 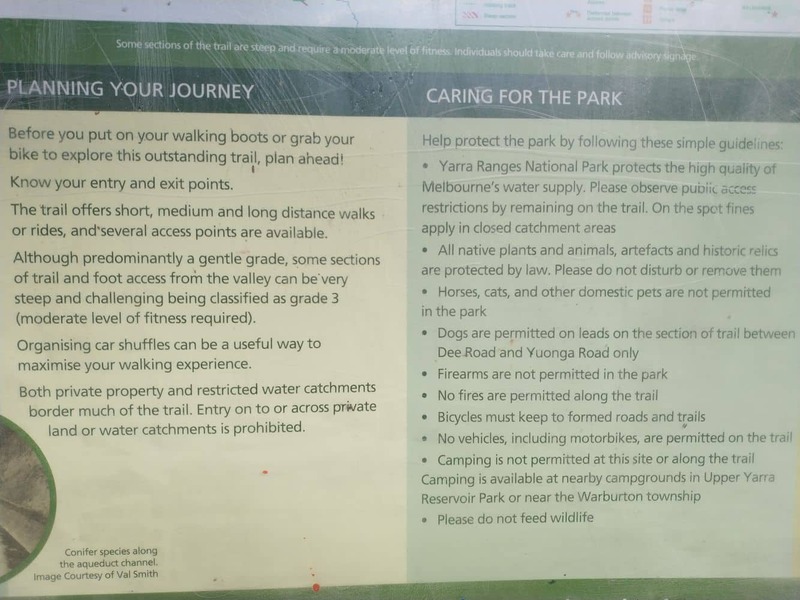 You will find people walking, running and cycling along this popular trail, so it is important to share the path with others making their way along the trail. 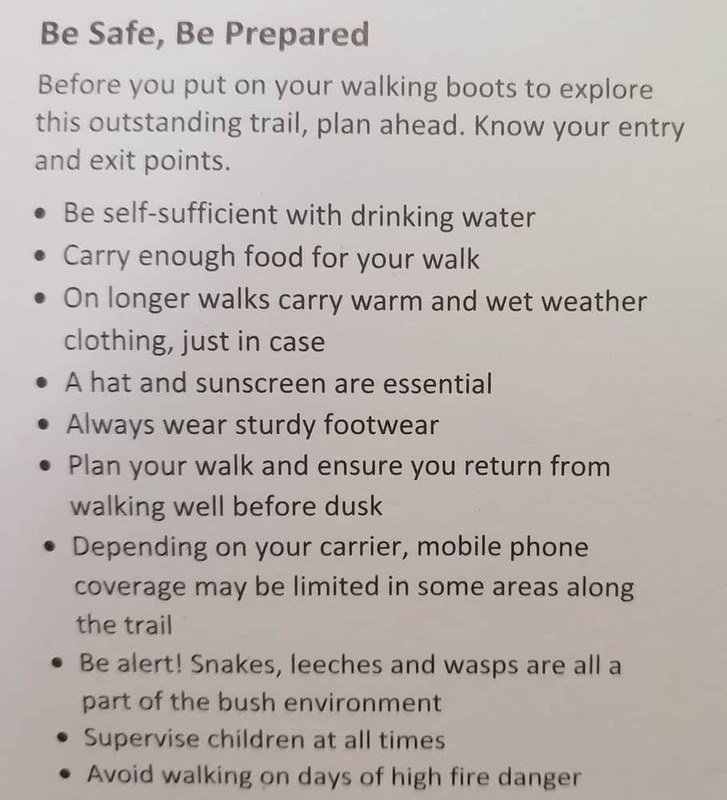 Keep your eyes peeled along the trail as you are likely to come across echidnas, wallabies and kookaburras that live in the adjoining forests. 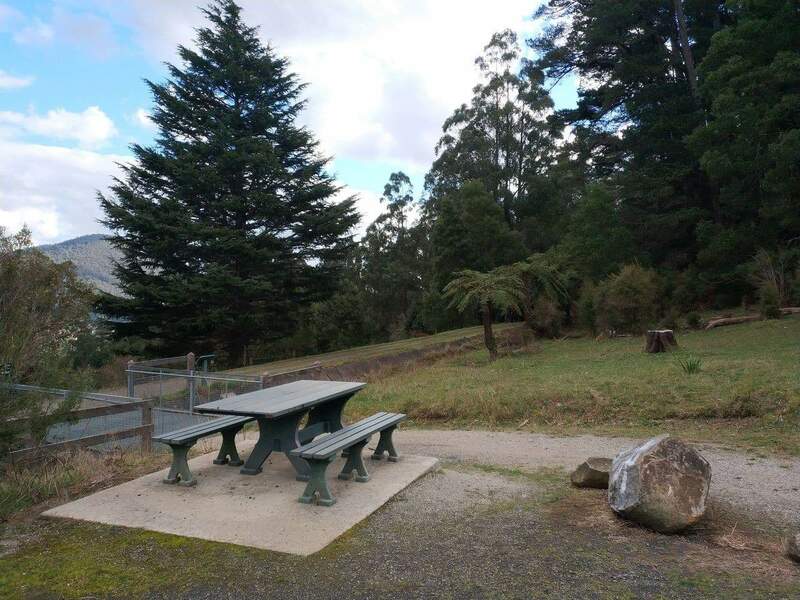 Picnic facilities are available at Dee Road and Yuonga Road which both have picnic tables and information shelters. 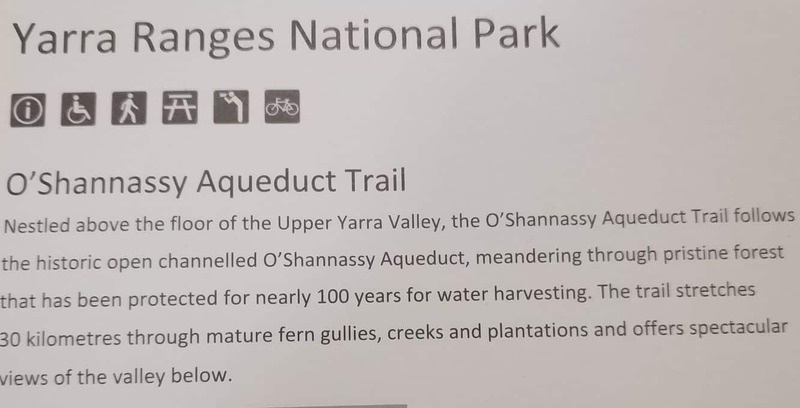 Visitors should note that there are no toilets or barbecues on the O’Shannassy Aqueduct Trail. 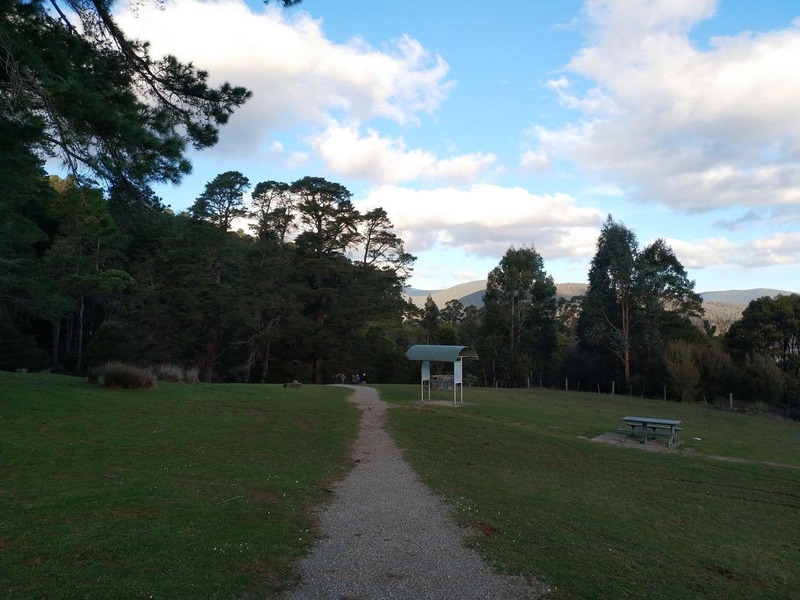 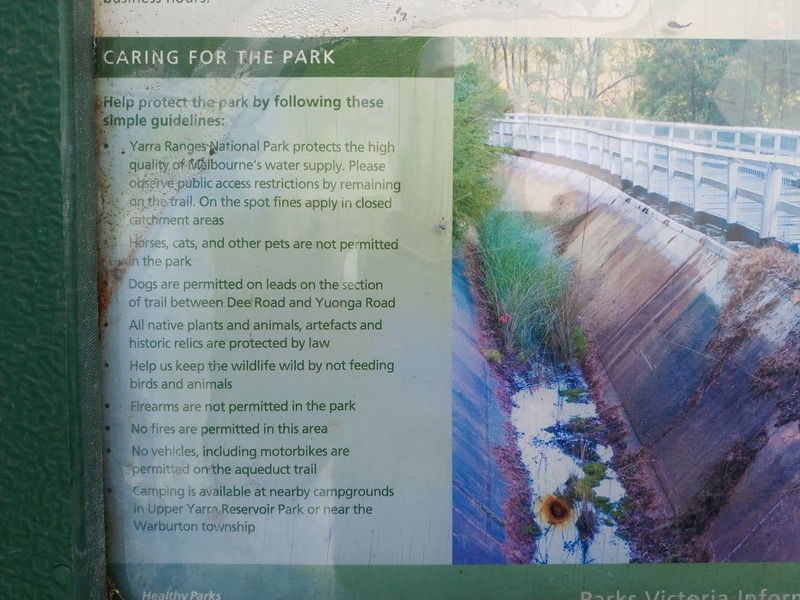 The nearest accessible toilet at the Warburton end of the Trail is at Warburton Playground Reserve (just off the main street of Warburton). 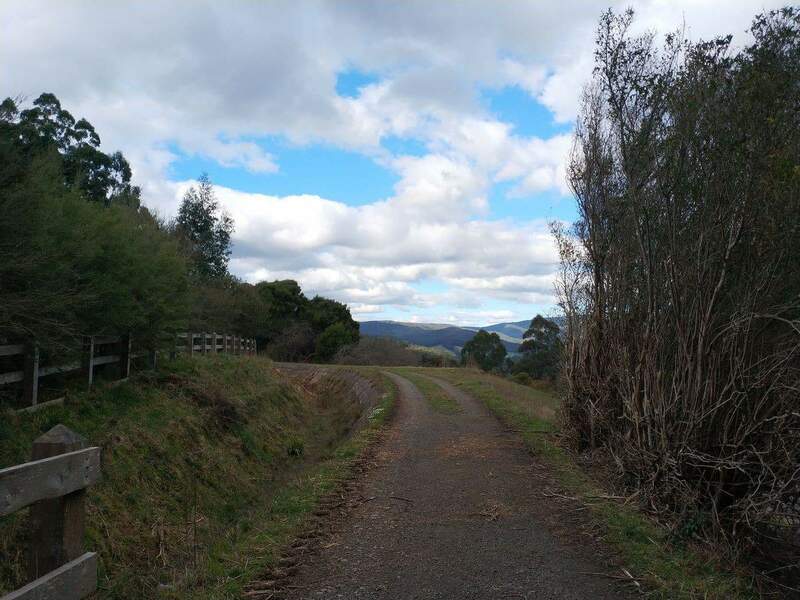 For those looking for accommodation during their stay in the Yarra Valley, click the link below to find the best accommodation deals. 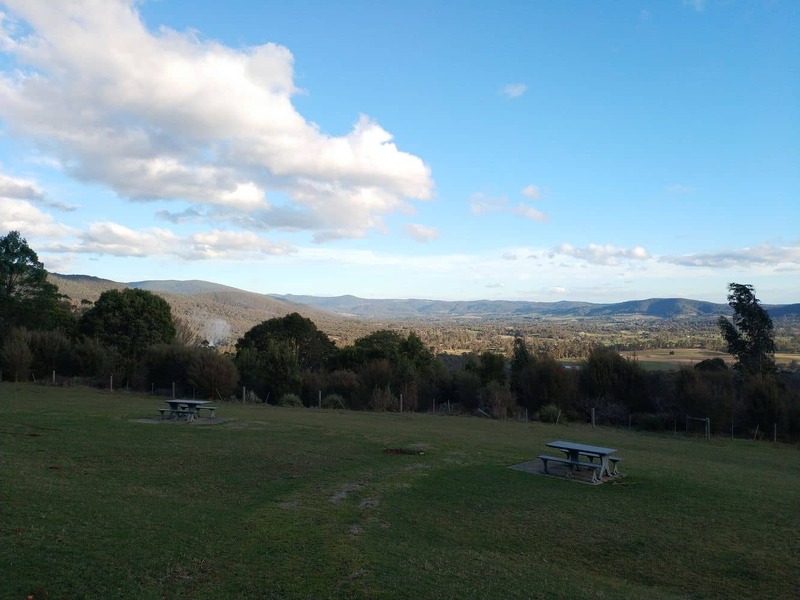 Yarra Valley Point covers everything there is to do and see in the Yarra Valley in Victoria. 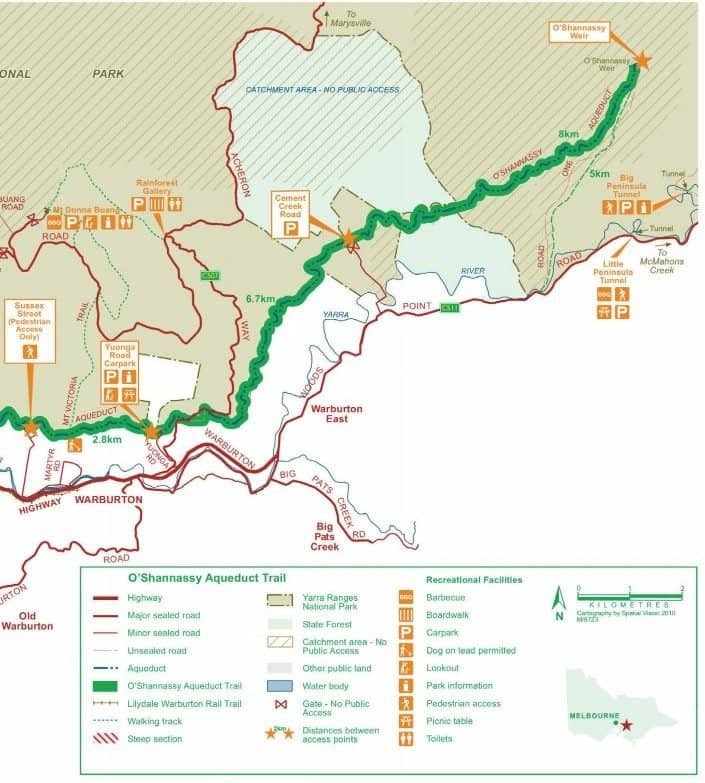 Wineries, attractions, nature, markets, national parks, events – the website has it all!